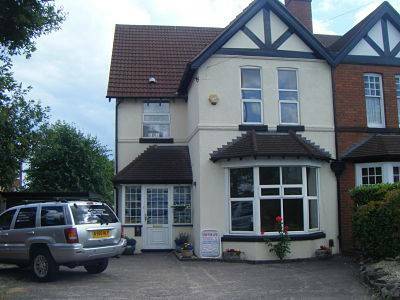 We are easy to find and conveniently located in Kings Norton / Cotteridge within two minutes walk from Kings Norton train station and the main bus routes for Cotteridge shopping centre. In the map below we are on Middleton Hall Road, opposite Foxes Meadow. 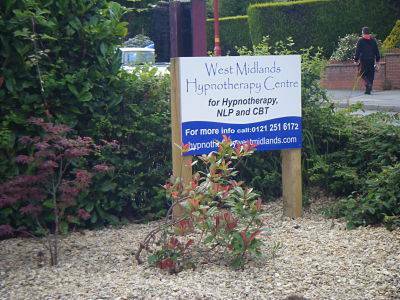 We are open Monday to Friday 9am - 7pm and the average lead-time to book a session is one week. We do not believe you should wait any longer to get the help you want now.